What’s causing home prices in Malaysia to rise? Malaysian authorities have recently banned the Developer Interest Bearing Scheme (DIBS) because it made residential prices more expensive. According to Bank Negara Malaysia (BNM) Deputy Governor Dr Sukhdave Singh, DIBS has helped home builders to sell houses. Under the scheme, home buyers need only to pay 10 percent of a property’s value upfront, while 90 percent of the price would be repaid after the unit’s completion. The developer shoulders most of the funding during the construction period. However, DIBS made properties more unaffordable as it encouraged speculation, or reselling the home to another party for a quick profit even before it was ready, Xhe said in a report by The Malay Mail Online. “What happens at the end of the day is that the property becomes 20 to 30 more expensive,” he said during his keynote speech to the Malaysian Economic Association. In addition, it spurred home buyers to obtain more credit, which was not sustainable in the long-term, Sukhdave explained, adding that these were the key reasons why DIBS was prohibited by the government. Meanwhile, he highlighted that real estate prices in the country had softened due to the prevailing weakness in the economy and the oversupply of commercial spaces in major cities and towns. 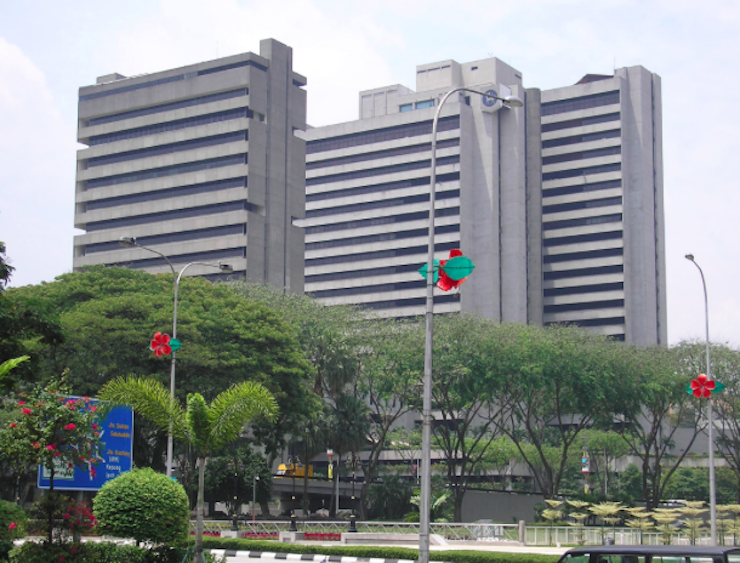 The federal government also reported that property investments in Malaysia had plunged by 70 percent. This story was originally published on PropertyGuru.com.my on 25 March 2016.